The critically acclaimed Superman: Red Son now collected in a brand new edition! 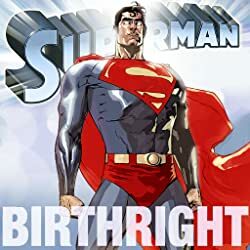 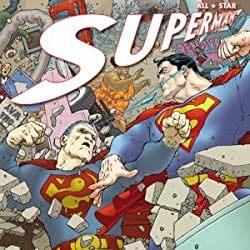 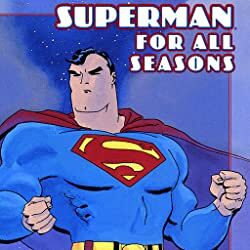 In this vivid tale of Cold War paranoia, the ship carrying the infant who would grow up to become Superman lands in the midst of the 1950s Soviet Union, where he is raised on a collective. 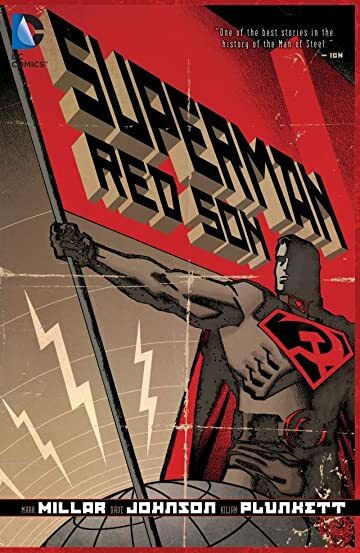 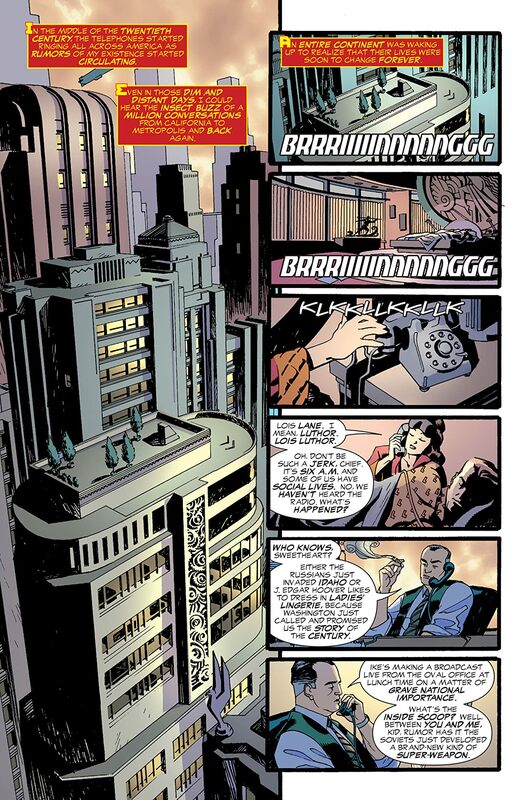 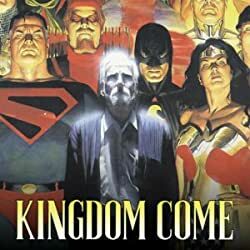 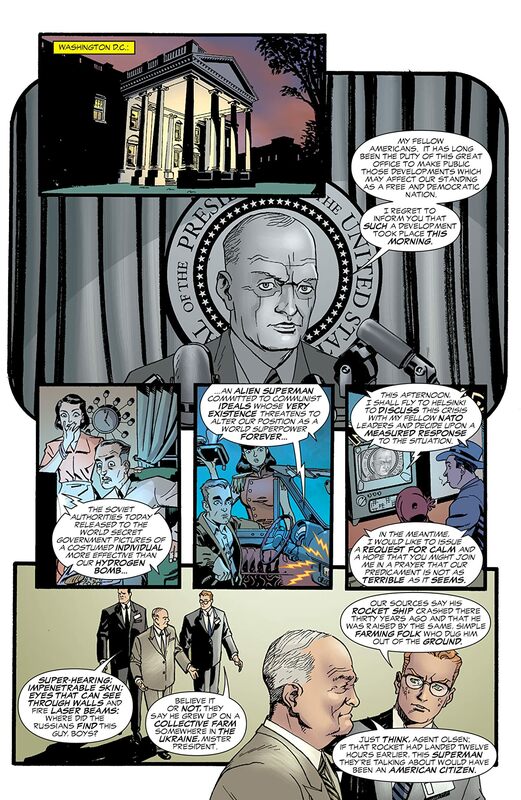 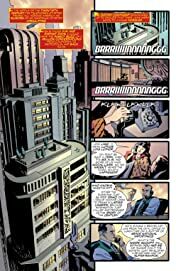 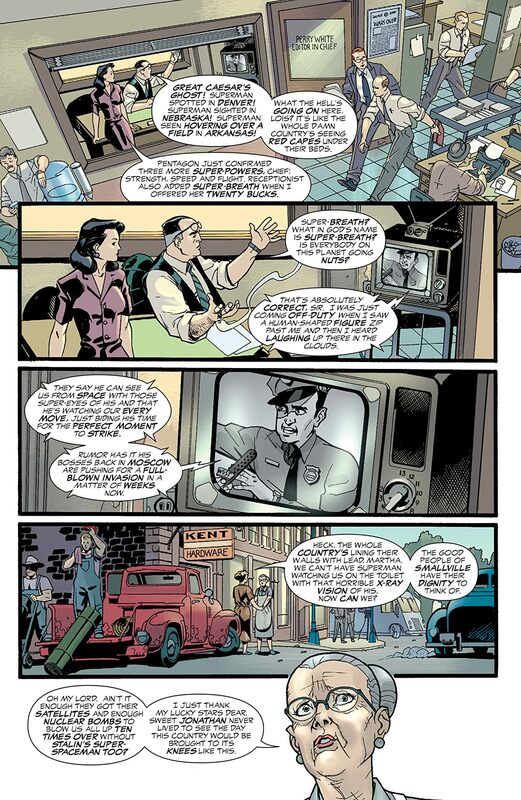 As he becomes a symbol to the Soviet people, the world changes drastically from what we know -- bringing Superman into conflict with Batman, Lex Luthor and others. 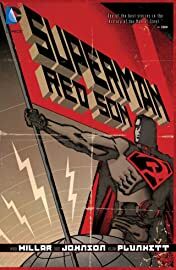 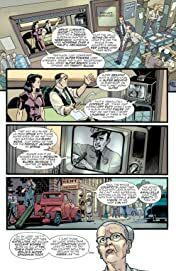 This volume collect Superman: Red Son #1-3.